Hardt needs to change the world before all the people he loves kill each other in a seemingly inevitable war. He lives a simple life with his Aunt Vyck in a secluded settler village. 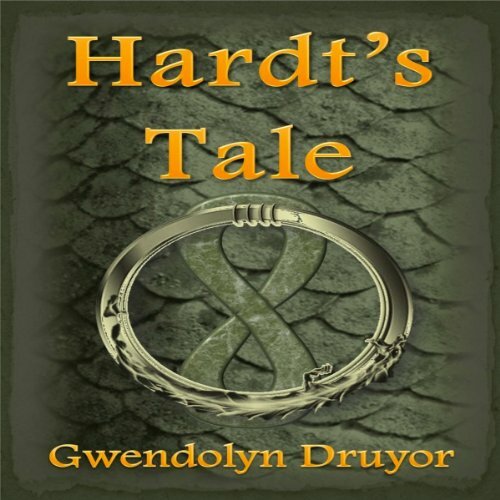 When the disappearance of two neighbors is blamed on the native dragons and their slaves, Hardt joins the guarde to fight the dragons and protect his way of life. Sophie is a curious dragon hunting the forests of Kaveg with her best friend. When she kills a dangerous beast to save the settler guarde, Hardt and Sophie meet. She doesn’t eat him. He doesn’t attack her. Back in her village Sophie is forbidden from any interaction with the settlers while back in his village Hardt is mistakenly lauded for fighting off the natives. Both doubt the wisdom of their leaders. So Hardt leaves his home and travels the continent to meet Sophie again and find a way for the races to avoid destroying each other. Can one man change the world? Maybe he can…with a dragon’s help.